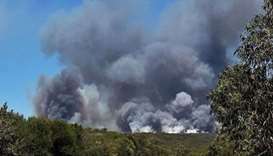 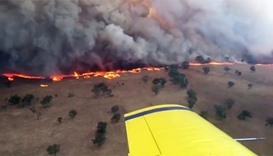 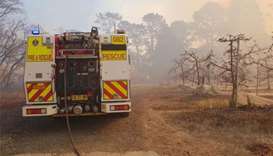 An out-of-control bushfire in Sydney's south-west that has razed more than 1,000 hectares was still burning on Sunday, officials said, but the warning threat had been downgraded. 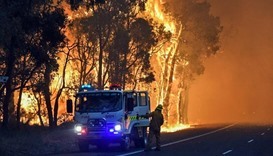 A bushfire destroyed nearly 100 homes in Western Australia as it swept through countryside south of Perth, but there were no casualties reported. 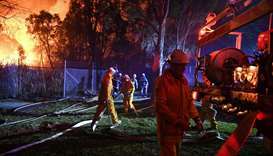 Plans for China’s new development bank, one of Beijing’s biggest global policy successes, were almost shelved two years ago due to doubts among senior Chinese policymakers.